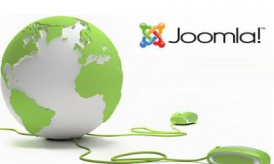 Joomla based websites are widely used and extensively famous among the millions of users. 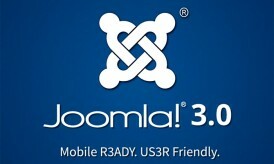 The various extension for Joomla, fuels up the websites with efficient functionality and robust performance. SH404SEF extension turns the Joomla websites into the powerful SEO based websites that flourish all over the major search engines. The extension offers the removal of duplicate URLs, generates URLs rich in keywords, customization of page titles and descriptions, mobile redirects and Goggle analytical supports. The K2 extension for Joomla, has provided the users with the tools, to create expansive contents than ever before. K2 features such as inserting the images and videos in the articles, attaching links to contents and tagging, helps in creating the contents or articles that are rich in presentation. The easy Drag and Drop manager, numerous content modules and manageable gallery further entail the users to perform their task with ease. This Joomla extension brings enough reasons for the users to smile. The users, who wish to efficiently edit the web pages without going deep into the technicality of the code, can use JCE editors at once. The extension, also known as WYSIWYG editor, offers easy font selections, multi media management and managing back ground colors. Good news for the users, who have been struggling to maintain the customer relations through the email newsletters. The Acajoom, an efficient Joomla extension, enables the users to manage the unlimited list, newsletters and subscribers in the professional way. This extension has all the essential tools of quality marketing that make it worth to use. To localize the languages of the contents as per the locations of the people attract huge traffic on to the websites. 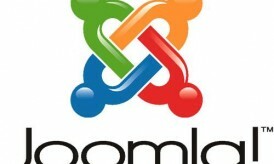 One such extension for Joomla is Joom!Fish that translate the whole websites into various languages. Joom !Fish is equipped with integrated admin panel, easy front end modules and essential plug-ins. 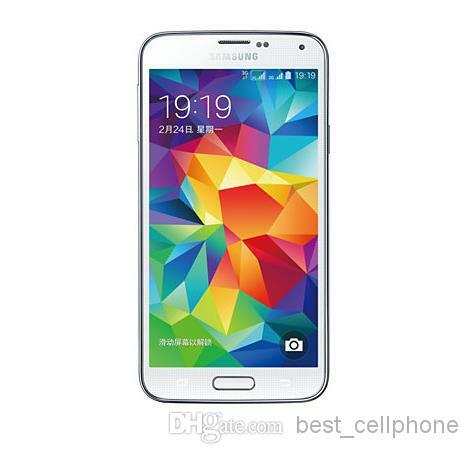 People are readily using the smart phones and tablets to access the numerous websites for online shopping or availing the information. The Mobile Joomla capability to direct the websites into the responsive websites for mobiles, smart phones and tablets makes its one of the best Joomla extensions. The security breach among the websites leads to heavy loss of data and revenue. For Joomla user, Akeba extension provides full back up of the websites by continuously running at the back end. In case, websites security is compromised, quick restore is provided by the Akeba backup extension. An extension for joomla based websites, enable the users to easily display slide shows and customize its transitions among the contents or home page of the websites. The extension is equipped with multiple layout options, custom article configurations, manageable media managers and many more handy features. The free and paid versions of community builder extension for Joomla sites, enables the users to build websites that, are highly interactive among online social communities. It provides easy registration features, well maintained member profiles, interactive forums and many more social integrated features. 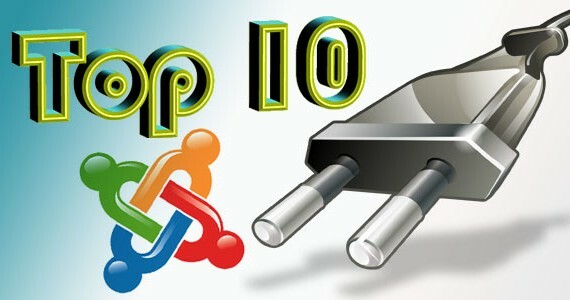 One of the most powerful Joomla based extensions used for e-business websites. It provides the complete report on revenue generated, products sold, customer’s order history and product ratings. Easy integration with major payment gateways such as PayPal, Authorize.net etc make it one of the most embraced extensions. Previous story How to Create Multiple Menu in WordPress?